Xavi Says Neymar Will Reach the Level of Lionel Messi! 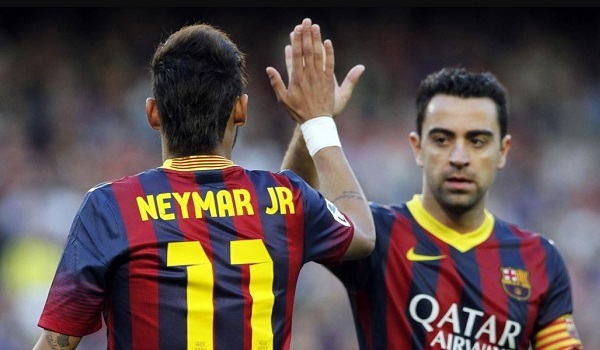 Former Barcelona player, Xavi has said that the Neymar Jr. has a chance of reaching the level of Lionel Messi. 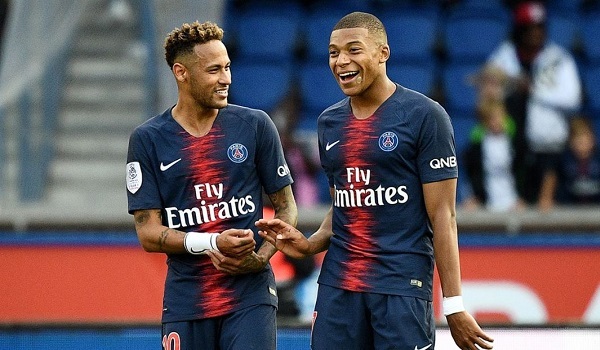 While commenting on Messi and Mbappe he was of the opinion that although Mbappe is pretty good, it is likely going to be Neymar Jr. who will get to the Messi’s level, provided that he matures. Mbappe has been making headlines since past one year now. 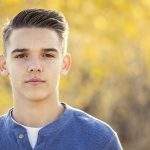 The 19 year old won the World Cup with France earlier this summer. And he is currently the top scorer of Ligue 1 with 11 goals in 8 matches. On the other hand Neymar Jr. is the second highest goal scorer in the league with 9 goals. Neymar was a teammate of Xavi at Barcelona. The Brazilian had a pretty run at Barcelona before moving to PSG last year. While talking to Catalunya Radio Xavi said that physically Mbappe is a very superior player and it is quite impressive at this age. However he can get stuck and it is difficult to predict. Xavi further said that Mbappe does not have any football maturity. He can turn out to be a pretty good player but he needs to learn to think. Commenting on Neymar, Xavi said that he has seen Neymar play and he is more likely to to get close to Messi’s level if he gets mature.